At Desert Forest, the Sonoran flora creates the dominant character. But there are memorable differences, as well, not only of length, elevation, and severity of slope, but also in the look and feel of the same holes over time. Discussions at the nineteenth hole about which holes are better - and why - can never be more than exercises in personal taste and judgment. And yet there is a passion attached to such conversations, just as there is a powerful emotional attachment that brings golfers back round after round to unique settings like Desert Forest. At Desert Forest there are no out of bounds, no fairway bunkers, and no water hazards. Golfers must navigate relatively tight fairways with desert present on both sides and quick, subtly undulating bentgrass greens. Desert Forest presently is rated by Golf Magazine as one of their Top 100 Courses in the United States and as one of The 50 Greatest Courses Of The Last 50 Years Worldwide. Desert Forest is also ranked as one of Golfweek Magazine's Top 100 Best Modern Courses. Desert Forest has hosted the 1990 USGA Men's Senior Amateur Championship, the 2006 Trans-Mississippi Four-ball Championship, and the 2007 USGA Women's Mid-Amateur Championship. Contact Desert Forest Golf Club at 480-488-3527 for more information and details on holding a golf outing at the course. Contact Desert Forest Golf Club at 480-488-3527. Contact Desert Forest Golf Club at 480-488-3527 for onsite or nearby dining options. 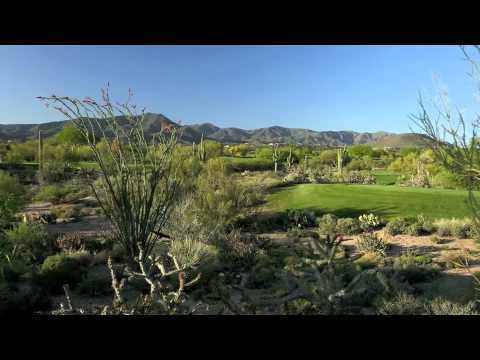 Watch the Desert Forest Golf Club Video. This profile was last updated on 09/05/2017 and has been viewed 9,463 times.